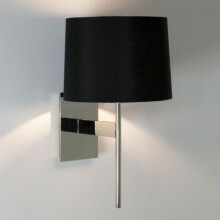 Distinctive cylindrical chrome and glass wall light that will refresh and update the appearance of any wall in your home. 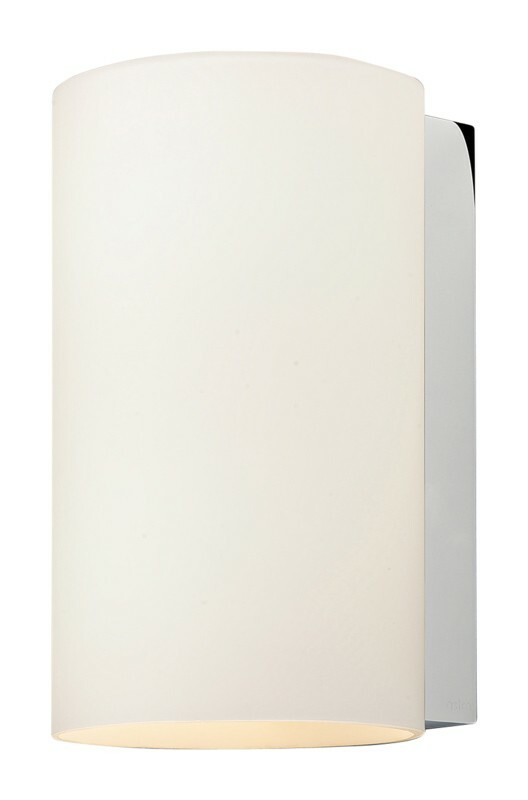 Featuring a vertical polished chrome bracket fronted by a white glass diffuser, the product casts gentle swathes of light around it to create a tranquil and calm ambience. This stylish light is also dimmable so that you can control the strength and quantity of light produced.¬†This style of fitting would look at home in any interior design specification be it domestic or commercial.